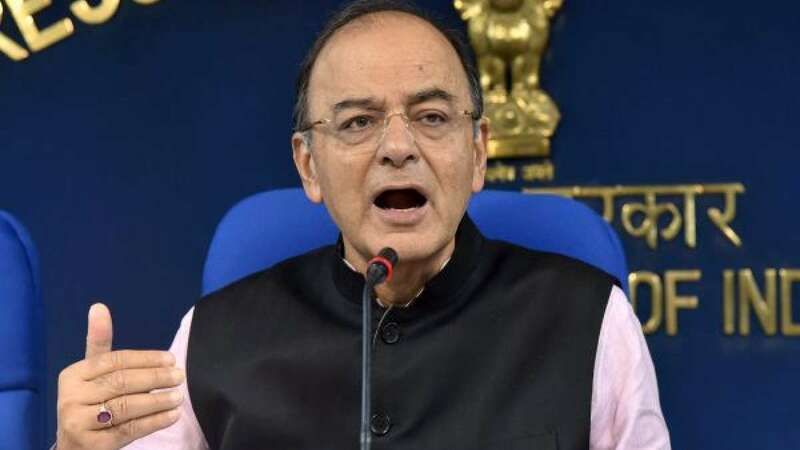 New Delhi : Defence Minister Arun Jaitley on Monday condemned the terror attack on Amarnath Yatra pilgrims, calling it the "most reprehensible act". "Terrorist attack on #AmarnathYatra is the most reprehensible act. My condolences to the bereaved families," Jaitley posted on his Twitter handle. "This incident should add to our determination to eliminate terrorism," he added. An a rare attack on the Amarnath Yatra, terrorists killed seven pilgrims and injured 14 others, including policemen, when they struck at a bus carrying them in Jammu and Kashmir's Anantang district.